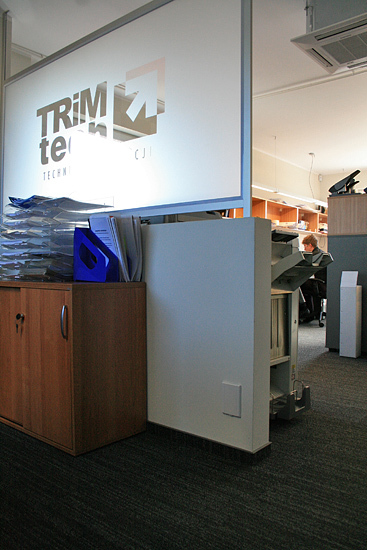 TRiM-tech provides full-scale services, mainly designing, including wide range of operations connected with sanitary systems. We cooperate with an expert group of excellent specialists possessing appropriate design licenses and the Polish Chamber of Civil Engineers certificates of membership. We mention that we also posses appropriate execution licenses that allows managing works and leading supervisions of the implementation. 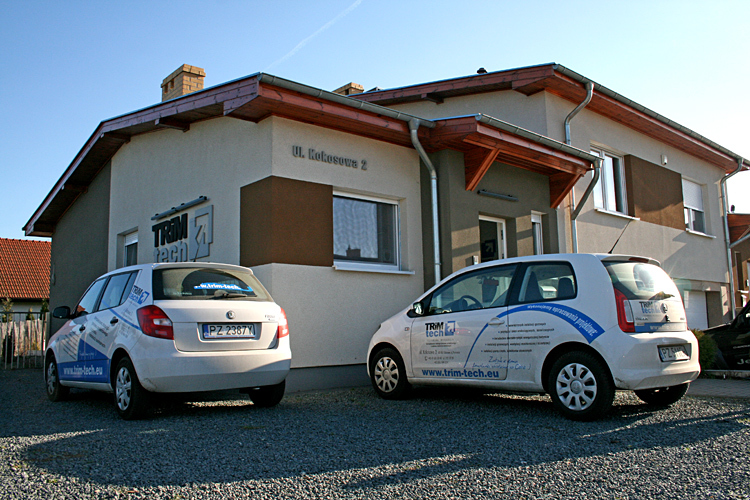 We have been existing since 2006, but we have been operating in the profession for many years. 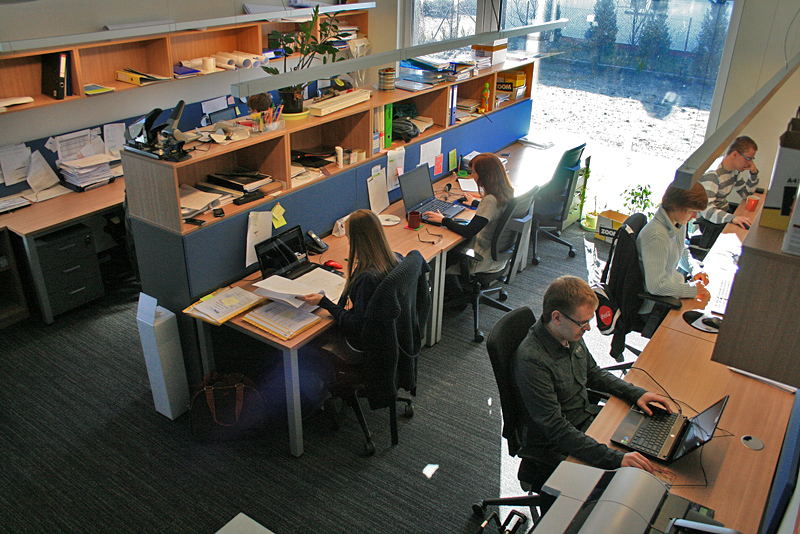 In 2006 we simply decided to use the synergy effect and we merged our forces establishing the company. 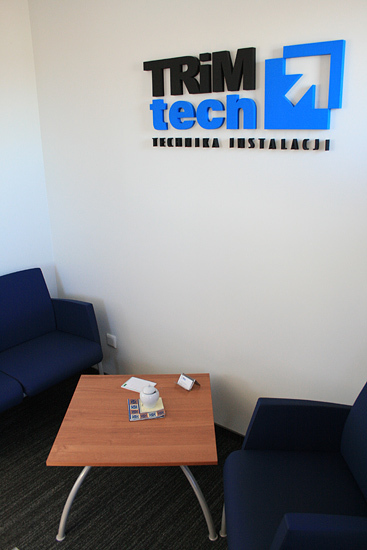 In March 2014 we've created agency of our company in Środa Wielkopolska. 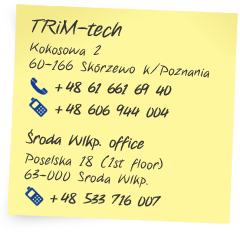 Office is situated on Poselska Street 18 (1st floor).